The Rouge Tecnifibre Pro Contact overgrip offers a very high adherence (50% higher than standard overgrips). 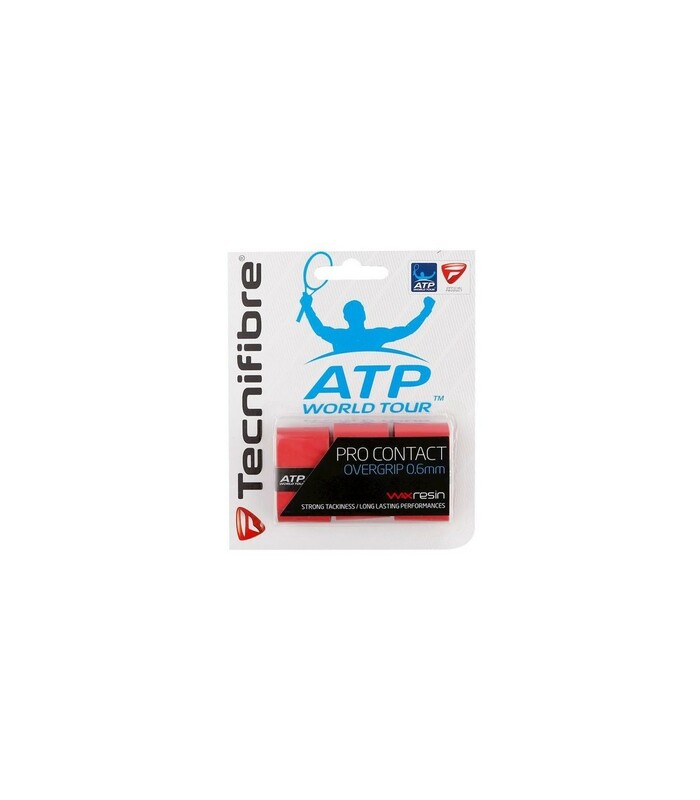 The red Tecnifibre Pro Contact overgrip enables a great sweat absorption. In just a few minutes, the Tecnifibre Pr Contact overgrip can be put on your racket. 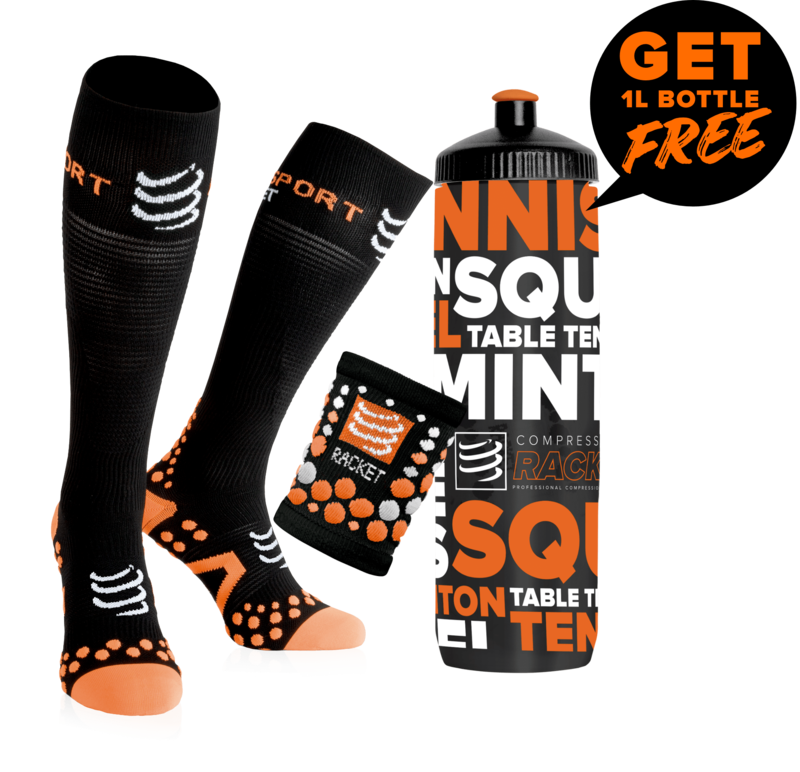 With the red Tecnifibre Pro Contact squash overgrip, you'll fully enjoy your squash racket performances, thanks to its great sweat absorption capacity and its stickiness. Thanks to the performance of the red Tecnifibre Pro Contact squash overgrip, you can focus on your game.